This fudge is so easy, so foolproof, that even if you have never made candy before, I guarantee great results! How can you pass that up? 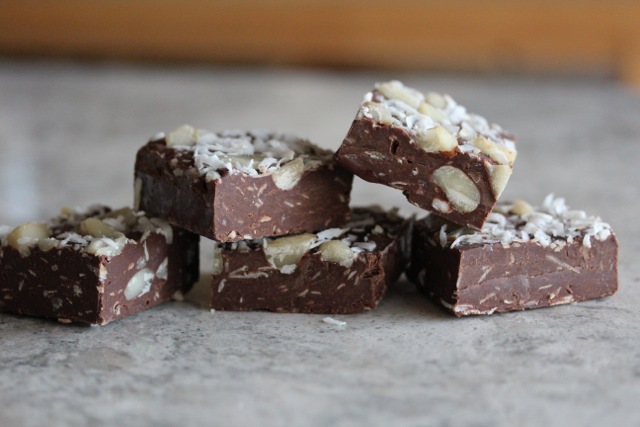 Chocolate and vegan “butter” combine with a product new to us: Nature’s Charm Sweetened Condensed Coconut Milk to make a mind-blowing creamy fudge to which we added sweetened coconut shreds and toasted macadamia nuts. 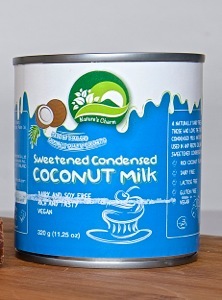 This condensed milk is naturally dairy free and can be used in any recipe calling for traditional sweetened condensed milk. It is also lactose free, gluten-free, vegan and trans-fat free. 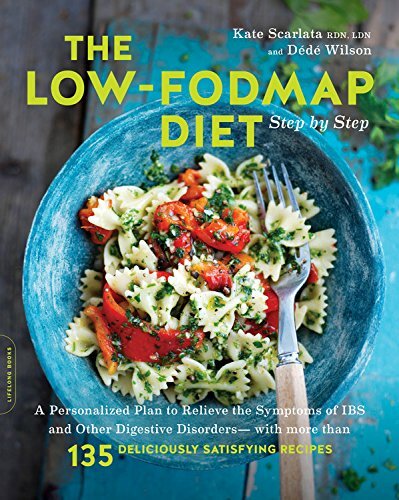 Look for it online and at your local specialty grocer. 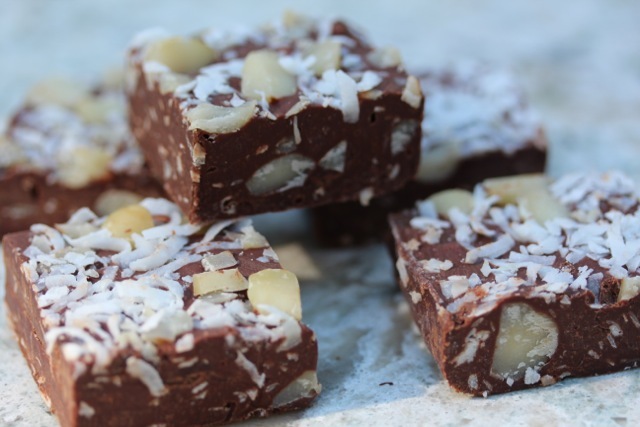 We couldn’t wait to try it and we loved the way it performed in this fudge recipe, which, by the way is sturdy enough to mail, keeps well and is a perfect candy recipe to make with kids. Line the inside of a 9X13-inch pan with aluminum foil or parchment paper; coat with nonstick spray and set aside. 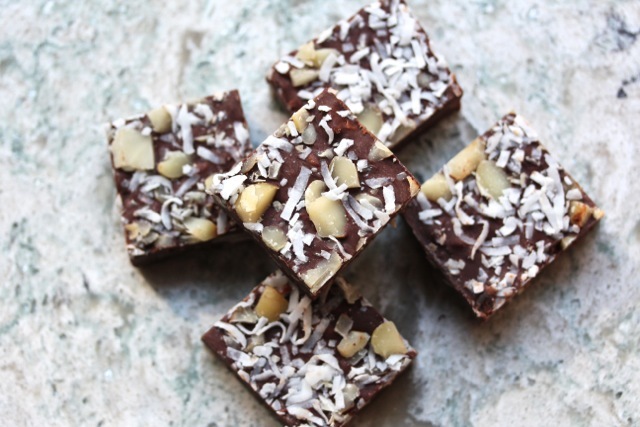 Toss the coconut and macadamias together; set aside 1 cup of the mixture. Melt chocolate and margarine in double boiler or microwave, stirring until smooth. Remove from heat and stir in condensed coconut milk, and larger amount of coconut and macadamias until combined. Quickly scrape fudge into prepared pan. Use rubber spatula or your fingers to coax fudge into corners and into an even layer. 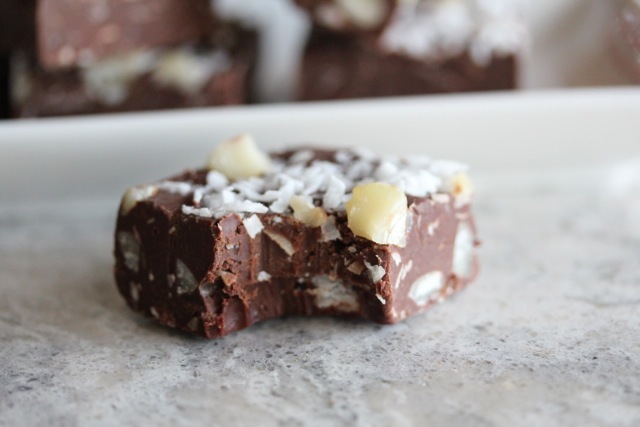 Sprinkle reserved coconut and macadamias on top, gently pressing into surface elf fudge. Refrigerate 2 hours or until firm enough to cut. Cut into 40 squares (8X5). 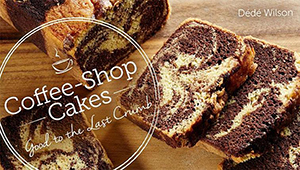 Refrigerate in airtight container in single layers separated by waxed or parchment paper for up to 2 weeks. Serve at room temperature.